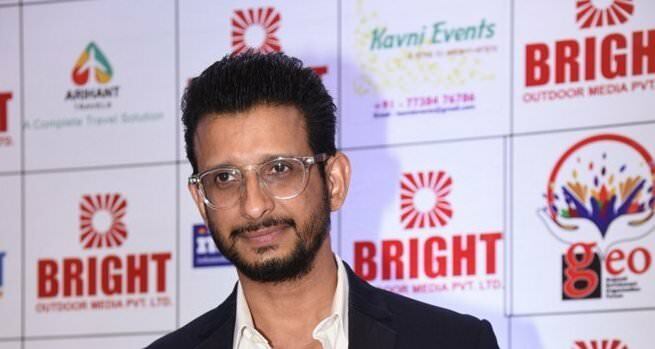 Actor Sharman Joshi, who is foraying into the web space with "Baarish - Mood For Some Love", says it is a joyous experience to work with producer Ekta Kapoor and actress Asha Negi. "This is going to be my debut in the digital space and I'm absolutely delighted to work with ALTBalaji and especially Ekta, who I have always wanted to work with. The experience of working with her is like being with family," Sharman said in a statement. In the show, Sharman will be playing the protagonist 'Anuj' opposite Asha. It is a journey of two strangers who have always prioritised family over their lives and how they develop love and respect for each other in their challenging journey. Sharman added: "I am also looking forward to work with Asha Negi as I've been fond of her work. I'm a part of a romantic drama after a very long time and I couldn't have thought of a better platform for my debut in the digital space." The show is being directed by Nandita Mehra and Bhairavi Raichura. On the Bollywood front, Sharman was last seen on-screen in "Kaashi in Search of Ganga". My favorite movie in Bollywood.